The benefts of a dance class. Why dance classes are so fantastic. 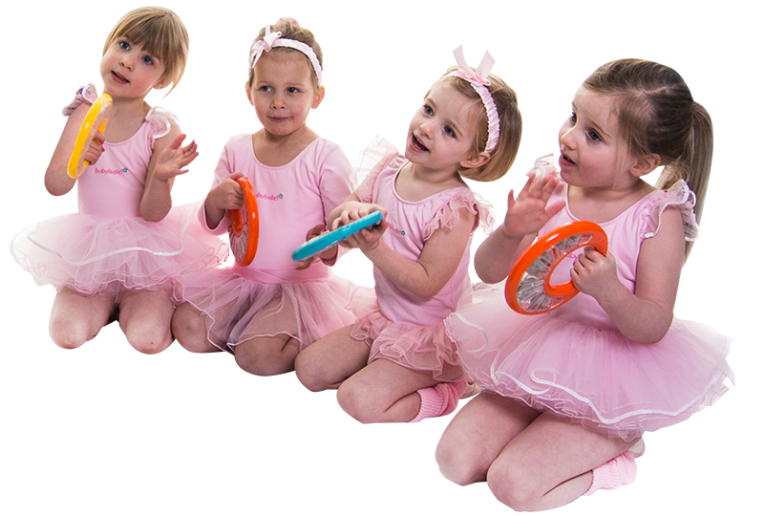 The benefits of dance classes for young children are countless. From Sydney to Adelaide, Melbourne to Darwin, Brisbane to Perth, children across Australia and New Zealand love to dance. Parents should take advantage of this enjoyment as dance is also a great way to help a growing child. Preschool children particularly learn through physical and sensory experiences, but learning the art of dance helps them also develop a wider knowledge, skill, and understanding. The health aspects are obvious to see, but through dance, children develop enhanced physical, emotional and social development. Dancing is a highly physical activity, and children that dance regularly will see significant improvements in their overall physical health. It helps children develop their strength and stamina by improving co-ordination, flexibility and range of motion throughout the whole body. Dance movement can also increase balance, co-ordination, muscle-tone and cardiovascular health. Dancing helps children become more aware of themselves and express their emotions. It begins to give them a better sense of their bodies, builds their self-esteem and confidence, and ultimately fosters a more positive attitude and exploration of their own self-expression. Dance classes are a great place where children’s thoughts, feelings and ideas can be communicated in a non-verbal way. Dance classes are great places to build interactions and social bonds with both adults and other children. They can also help improve social skills, teamwork, co-operation and trust. They are places where children grow up together, and become friends for life. There is no right age to begin to dance – in fact if they can move, they can dance, and they are old enough. The sooner children they start dancing, the sooner they start to feel the benefits. Since birth, your baby has been on the move, making sense of their world with movement, even before they learnt to walk. 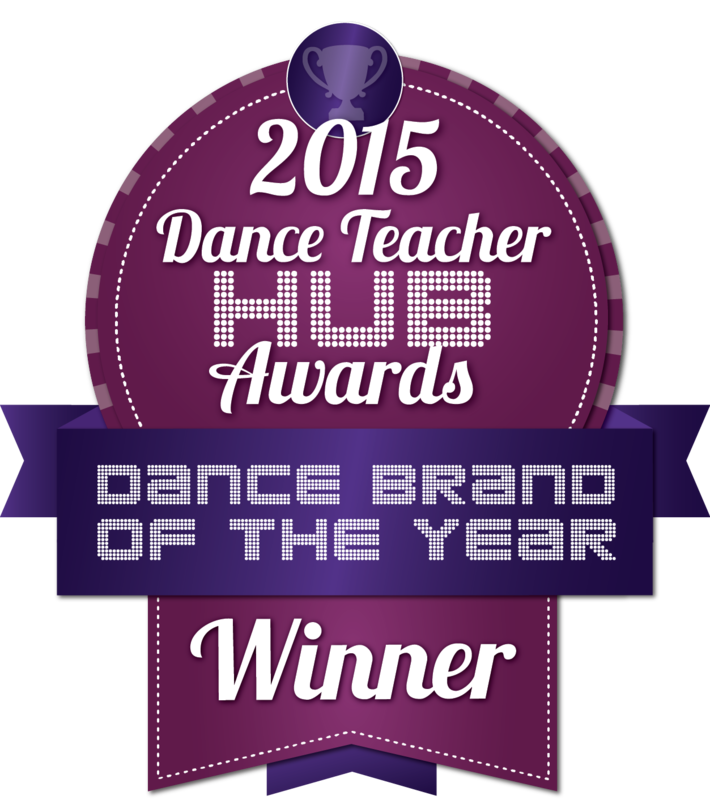 The key is to keep dance education fun and creative, which will aid their development from toddlers to preschoolers. As we move from decade to decade, there are more and more technological developments that are engaging more and more young children – and they are spending less and less time playing physically. They are losing their emotional skills to build their confidence and communicate outside their own circle of friends. Many are becoming socially isolated as they spend more time looking at screens. So, if you are looking for a way to see your child grow, whilst channelling their seemingly unwavering energy, you should consider the benefits of dance classes.